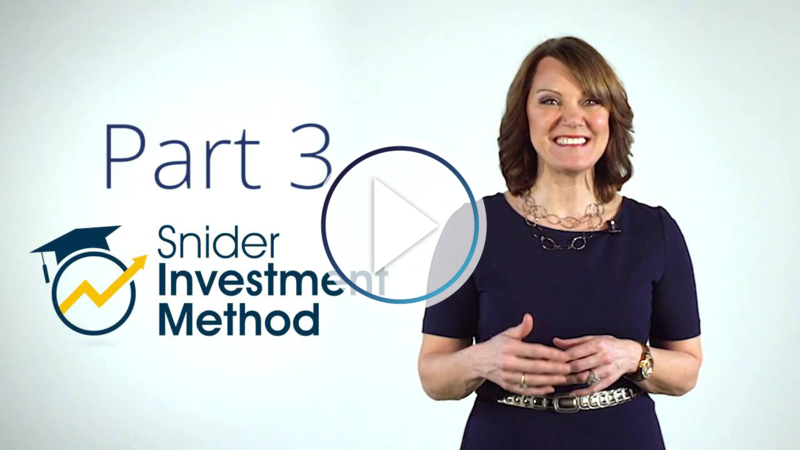 What is the Snider Investment Method®? The Snider Investment Method is a long-term strategy designed to create income from your portfolio and ensure cash flow in retirement. It uses a combination of stock, options, and cash, along with specific techniques applied in a specific sequence, to maximize your portfolio’s income potential. Consistent monthly cash flow in retirement. The goal is for you to generate a monthly cash flow as close to 1% of our total investment as possible. We don’t select stocks because we think we know the future direction of their price, but rather to use them to generate income. No permanent loss of capital. In the Snider Method, you will buy fundamentally sound companies you would be willing to own for long periods of time, even if the price declines. Stocks are not selected because we think we know the future direction of their price, but rather to use them to generate income. What is cash flow investing? Most traditional investments are based on the concept of capital appreciation. With this approach, you buy assets, such as shares of stock, and hope they appreciate in value so you can sell them later for a profit. Cash-flow investing works differently. With cash flow, you buy an asset not for its future value but for its ability to generate income. This income gives you flexibility: You can spend it now or you can reinvest it for compounding growth. Cash flow reinvested is compounding growth. Learn More about Cash Flow Investing. How does the Snider Method invest for cash flow? At its core, the Snider Investment Method is built around the popular option strategy of selling covered calls. A covered call is a conservative option strategy where you sell a call option against shares of stock you own. As an example, let’s assume you own 100 shares of a stock trading at $49. A $50 strike call option expiring in 30 days is trading for $2.50. In order to implement a covered call trade, you would sell one of the $50 strike call option contracts and immediately collect $250. This $250 is immediate income credited to your account on the day of the trade. In exchange for collecting this income, you are giving the buyer of the call option the right to purchase your stock from you anytime within the next 30 days for $50 a share. Therefore you are trading any upside above $50 in the stock for the income collected today. What stocks are best suited for your covered calls? What strike price and expiration should be used? How much money should be allocated in a particular stock? What do you do if your stock appreciates in price? What do you do if your stock drops in price? How many option contracts should be sold against the stock? This is where the Snider Method shines. For more than a decade we have refined our strategy and software to handle all of these situations with a consistent, rules based approach. We’ve also developed a free covered call screener for anyone to use. Watch our 3-Part Training series to learn how to invest for cash flow and become a better investor. In the Snider Investment Method, we view stocks as a long-term investment in a tool that’s sole purpose is to generate income and cash flow during retirement.  The goal of The Snider Method is not to choose stocks that will go up (or down) in price; it is to find stocks that fit the parameters of your particular account and have the greatest potential of meeting the objectives established by the Snider Investment Method. 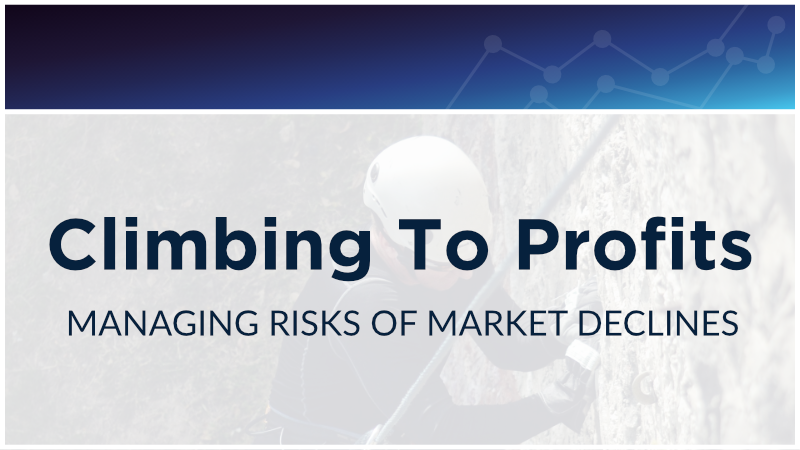 The Snider Method has a specific risk/reward profile, so in many ways, selecting appropriate positions is a balancing act based on cost-benefit analysis. Our stock screening tool uses screens to exclude stocks that don’t fit within a specific framework. However, as the number of excluded stocks increases, the opportunity for higher option premiums decreases. Although managing risk is essential, it involves a trade-off of potential profit. 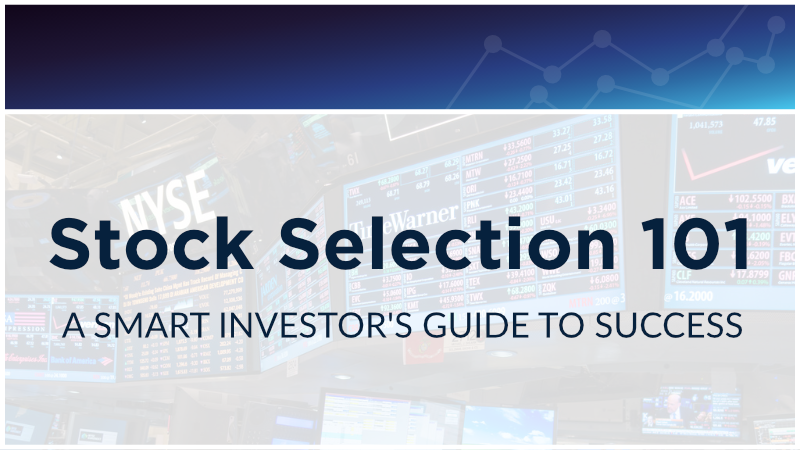 Take our free Stock Selection 101 educational course to learn the fundamentals of proper stock selection techniques. Anytime you’re invested in the stock market, there is a risk that one of the companies in your portfolio could go bankrupt. Although this risk cannot be eliminated, the Snider Method deals with it by only investing in companies that pass a screening test designed to identify companies at a higher risk. Currently, Lattco uses the ZETA® score to screen for bankruptcy and exclude stocks deemed to have a higher propensity for bankruptcy. ZETA® is a proprietary bankruptcy predictor that uses an objective methodology for quantifying risk, which is based on various inputs from financial statements. It is designed to provide early warning signals years before a company is likely to go bankrupt. The methodology ZETA® was pioneered in the early 1960s by Dr. Edward Altman. ZETA was co-developed by Dr. Altman, Robert Haldeman, and Paul Narayanan. The SIM Score measures price volatility over a multi-year period. Its function in the screening process is to remove the most volatile stocks from the pool of possible investments. This screen was added to Lattco in an effort to reduce the number of positions that experienced a significant drop in price and/or prolonged periods where options cannot be sold (winter). Our stock screener tracks your open positions and applies an allocation limit to determine the maximum amount of cash you can have allocated to any particular sector. We currently use ten sectors: Basic Materials, Conglomerates, Consumer Goods, Financial, Services, Healthcare, Industrials Goods, Technology, Utilities, and Unclassified, which includes diversified ETFs and companies that do not fall within one of the other classifications. With the Snider Investment Method, we use options to create a stream of portfolio income and reduce risk. 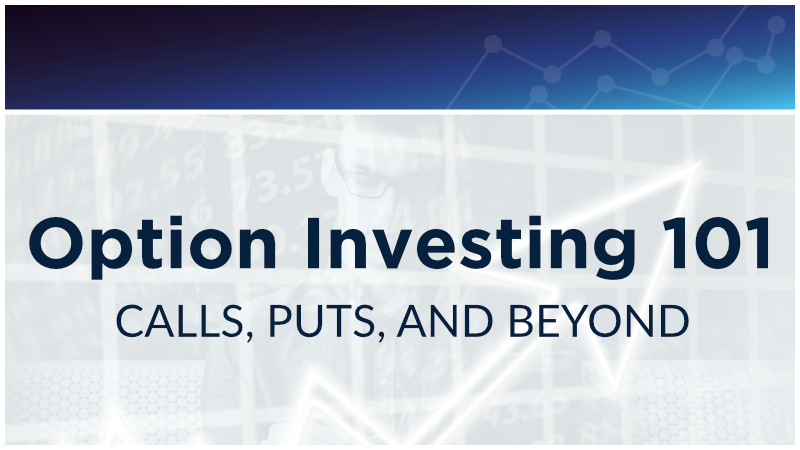 Through the Snider Investment Method workshop and online course, we help investors learn to use options effectively combined with stocks and cash management techniques in a very specific way. The horror stories about using options are popular. We call the group of people who are enticed by the amount of leverage that options offer traders, not investors. This is the same group that will speculate or gamble with options trying to participate in a big move in a stock for a fraction of the cost of the shares. There is a significant risk when options are used this way. All options have a limited life expectancy. As they approach expiration, the time value in the option erodes. If the traders’ bet was incorrect, they are at risk of losing the entire amount invested. We would never recommend investing in options without a proper education and understanding of exactly how they work. Take our free Option Investing 101 training course to learn some of the basic strategies we have incorporated into the Snider Method. While investing, much like in poker, we feel it is usually unwise to push all of your chips into the pot on your first hand. In poker, they refer to this as chip stack management, in investing it is called risk or cash management. The Snider Method has simplified the subject of risk management into a rule-based approach we refer to as laddering. Laddering is a simple concept most often used by investors in certificates of deposit and bonds. The idea is to distribute the maturity dates to smooth fluctuations in interest rates. A five-year bond ladder, for instance, would consist of five purchases: One at a one-year maturity, another at a two-year maturity, then three, four and five. After a year, when the first bond matures, you invest the proceeds into a new five-year bond. Every year, one of your bonds matures, spreading out the distribution of income. Laddering covered calls is a similar concept. Only, instead of smoothing fluctuations in interest rates, the idea is to even out variations in stock prices. Each purchase made as the stock price declines will lower your cost basis, which lowers the bar to be able to close the position at a profit. And as you accumulate additional shares each month, you may be able to sell more calls – generating even more income. If you are called away above your cost basis, you close the position at a profit, and you can start the process again. If there are no calls available above your total cost basis, you may be able to sell calls against some of your lower-priced shares to still generate income. We have created a free course that explains our approach to laddering so you can implement this powerful technique in your own portfolio. Begin our Climbing To Profits training course today. It’s important to understand that the Snider Investment Method does not rely on your gut feeling to pick which stocks to buy or investment technique to use. The Snider Method works because it is a set of firm rules and steps, repeated deliberately and systematically month-to-month. Rather than relying on hunches or hypotheses, the Snider Method uses a powerful combination of logic, reason, and probabilities, making it a good fit for both the novice and experienced investors. When you use the Snider Method, you will only trade one day each month. There are numerous studies that show the more frequently you trade the more likely you are to actually lose money. We place trades not in an attempt to take advantage of small movements in price, but rather to meet our long-term objective of generating cash flow in retirement.  The primary goal of the Snider Method is to generate cash flow during retirement so that when you are no longer able or no longer desire to work you will have the cash flow needed to replace your W-2 income. 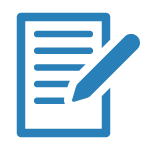 Snider Advisors offers ongoing support (at an incredibly reasonable price) as long as you need it. Our team of knowledgeable advisors is happy to help whenever you have questions. Take the reigns on your portfolio and execute your own trades. Eliminate the management fees, and always have a professional team by your side when you need help.